It's the best day of the whole year: the day school gets out. It basically means I know that I have the whole summer ahead of me. 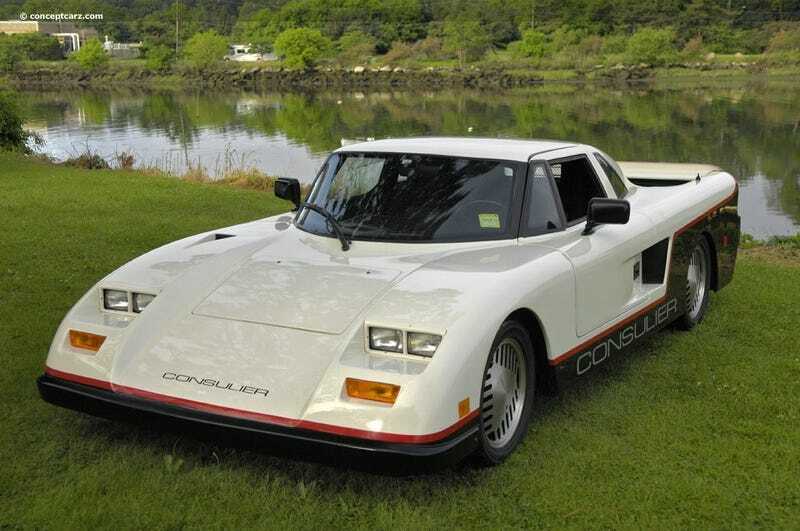 An awesome car for an awesome post; the Consulier GTP. Also, I might finally get around to posting up on why I've been gone so long tomorrow. Hint: It's me getting my first motor related. Don't get to excited, it's not a car.